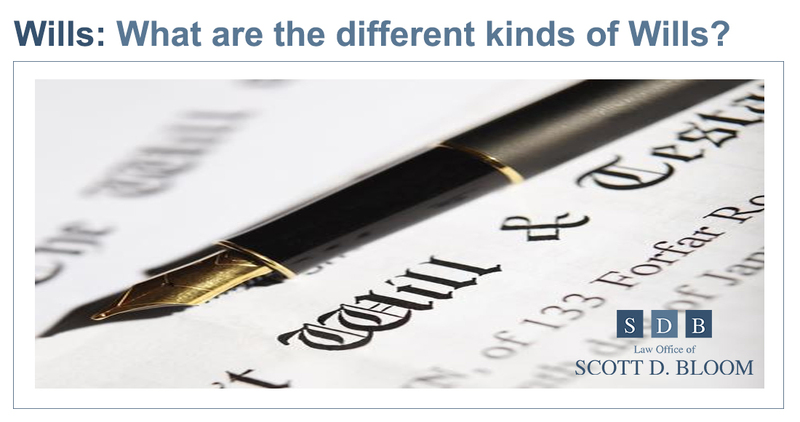 The Last Will and Testament is commonly known as a Will. defines the contents of your estate. names your executor, the person who will dissolve your estate after you die. names your beneficiaries, who will receive portions of your estate based upon your documented wishes. may also define who will take charge of minor children in the event of your death. 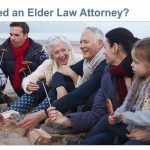 The Living Will is also known as an advance care directive. It defines the kind of medical care or treatment you will receive if you become unable to communicate or to make decisions for yourself. Your directive can include the kind of care you wish to receive if you have dementia, are terminally ill, have a catastrophic accident or are in late stages of life. 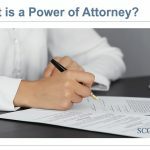 You will name a person in your Living Will who will have power of attorney; this person will have the legal authority to make medical decisions for you when you no longer can. 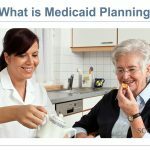 Medical care involves many different options; your advance care directive can include or exclude treatment options, such as CPR, intubation, tube feeding, even hospitalization. Carefully consider all of your options with your attorney. Keep a card in your wallet that states you have an advance care directive in place. A Pour-Over Will is used in conjunction with a Living Trust. It is a bit of legal “insurance” which will capture any assets not titled in your trust’s name. The Pour-Over will ensures that any of your assets not held in the trust’s name will “pour over” into your trust upon your death. Hopefully you can stay current with titling all of your assets with the trust’s name. If you don’t, the pour-over will takes care of any omissions. Assets in the Pour-Over category are still subject to probate, so it’s definitely advisable to always take title of your assets in your trust’s name. Attorney Scott Bloom is a God send in difficult times. He is caring, knowledgeable, answers questions promptly with clarity, honesty, and accuracy. Scott is compassionate and works with the client as if he is part of the family. I consider myself blessed to have found Mr. Bloom to take care of my family's elder care business.